"Screen is Ok but not as good as IPS's panel." 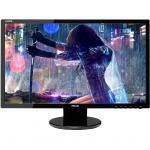 "This has to be the best value G-Sync monitor in the market. 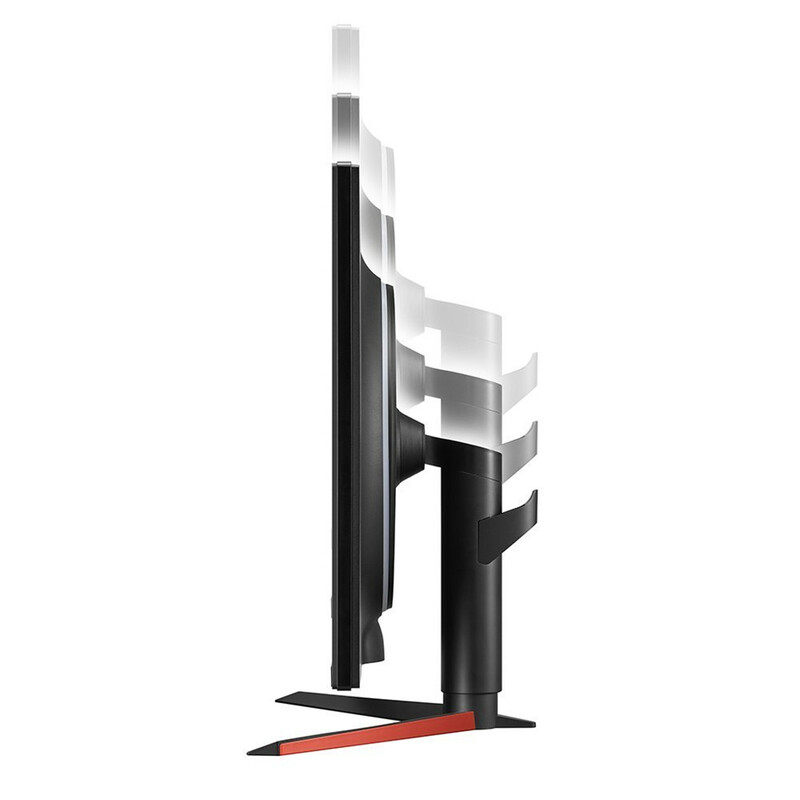 I had a few reservations about LG because they don't have much rep regarding gaming monitors but those reservations have all gone. Watch games come to life with vibrant QHD clarity and detail. 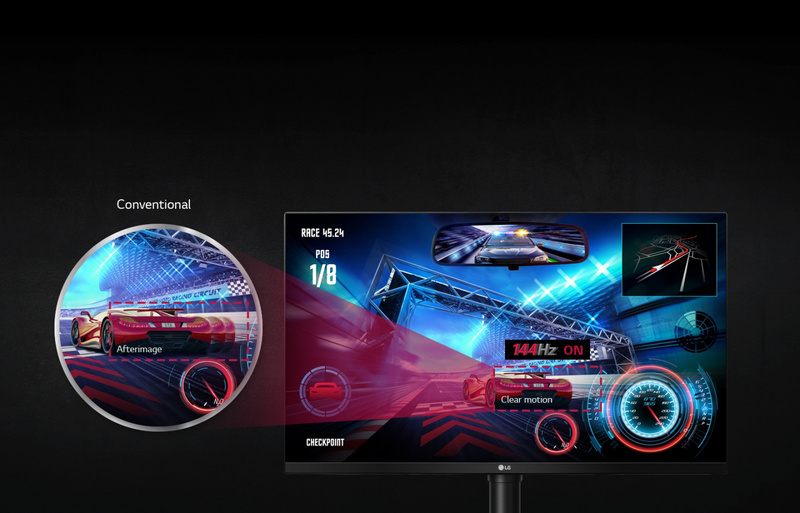 The precise 2460 x 1440 resolution and impressive 31.5" screen size combine for a thrilling, immersive gaming experience. 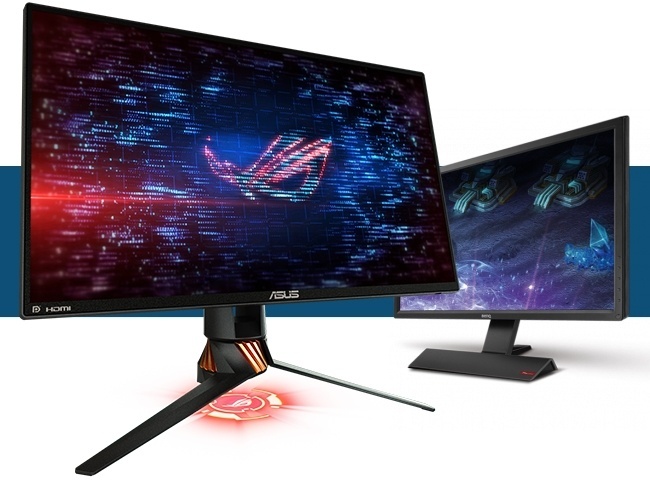 This monitor supports NVIDIA G-SYNC* , an advanced display technology that synchronizes refresh rates to the GPU inside GeForce GTX-powered PCs, eliminating screen tearing and minimizing stutter and input lag for a smoother, faster gaming experience. Games played on this monitor are noticeably smoother and clearer when compared to game play on monitors with refresh rates of 60Hz or 75Hz. 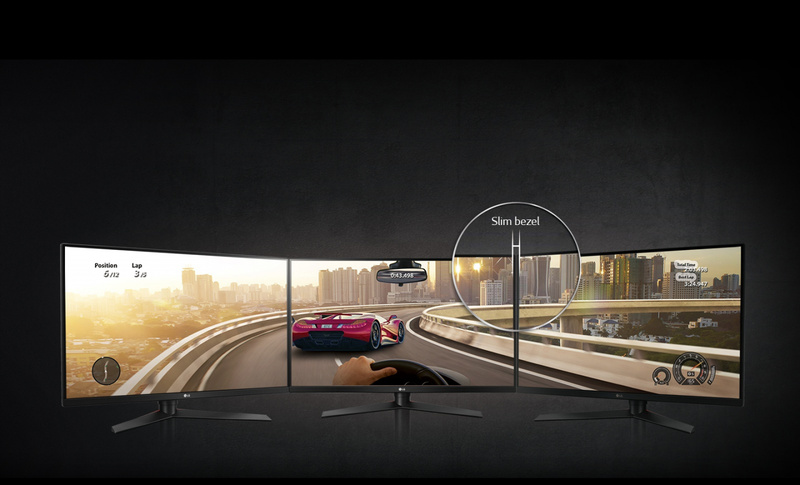 Combine the QHD clarity with smooth action and gamers will fall in love with the immersive gaming experience. Add new excitement to your gaming space with the striking LED effects of Sphere Lighting. 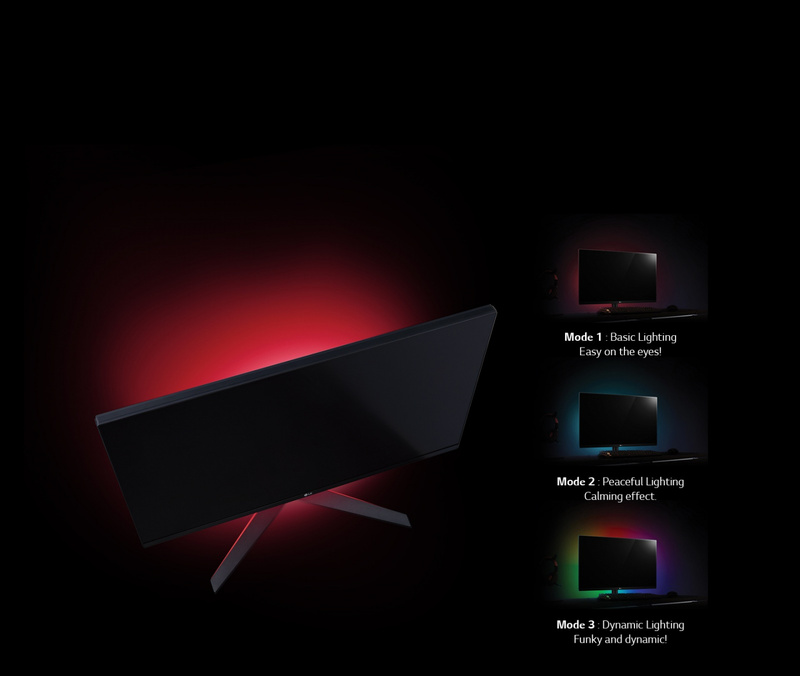 Gamers can customize Sphere Lighting with an array of different colors and lighting modes to enhance the gaming experience. 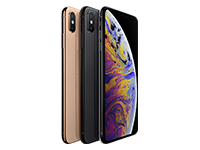 The ultra-thin bezel on three sides of this streamlined display offers a virtually borderless visual experience, without distraction from the precise, gorgeous image. 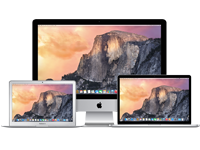 A sleek addition to any desktop. Serious gaming features for serious gamers. 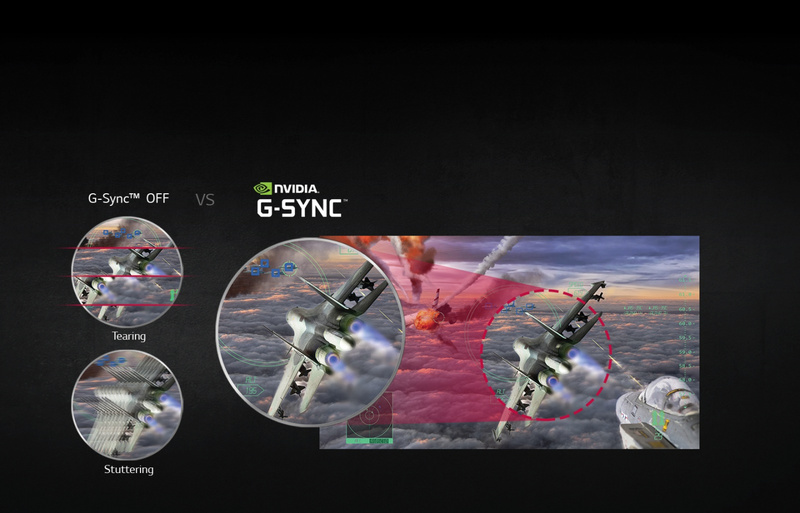 Dynamic Action Sync assures smooth, action while Black Stabilizer reveals enhanced detail in dark scenes. 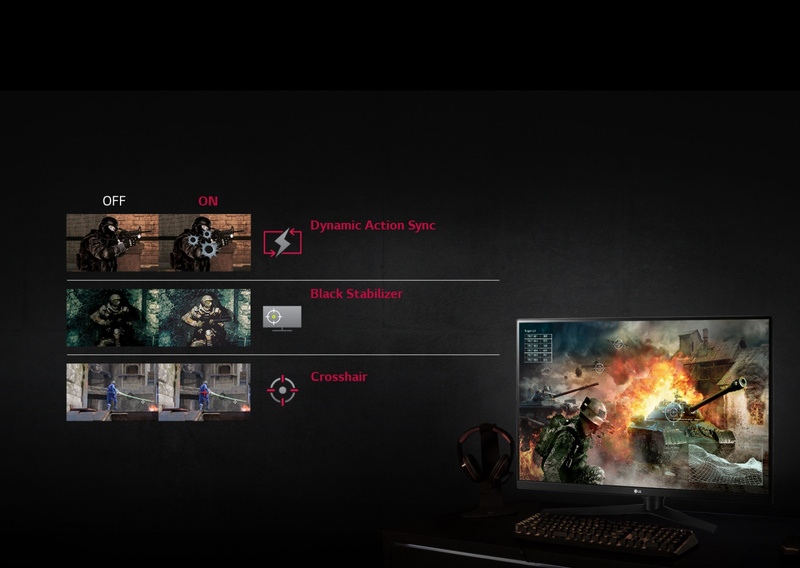 The Crosshair feature helps enhance accuracy in first-person shooter games. 28.16" x 23.78" x 10.72"
28.16" x 16.69" x 2.25"
The usb ports on the back are good for nothing? who is going to plug stuff in there? I found my regular sitting distance too close for this monitor, I often found myself getting distracted by visible gaps in the pixels vertically. After pushing the monitor to the back of my desk this has been mitigated. Text remains slightly bury... I'll go for a 4k monitor at this display size in future. All in all, 1440p 32inches has bad pixel density for productivity, but gaming on this is fantastic. Screen is Ok but not as good as IPS's panel.Screen is Ok but not as good as IPS's panel. 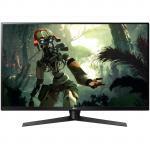 This has to be the best value G-Sync monitor in the market. 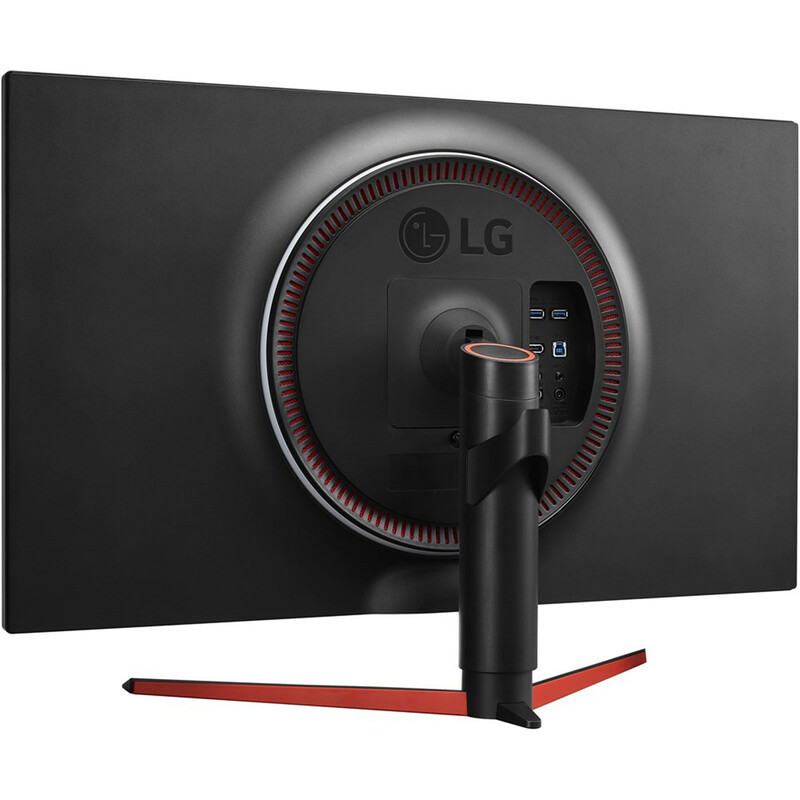 I had a few reservations about LG because they don't have much rep regarding gaming monitors but those reservations have all gone. 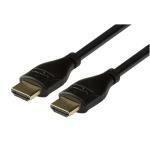 This is perfect if you don't want an ultra wide monitor but you want something bigger than a 27 inch screen. This monitor is good, really, really good. Buy it. 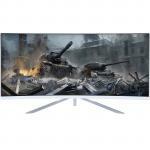 You will not be disappointed.This has to be the best value G-Sync monitor in the market. 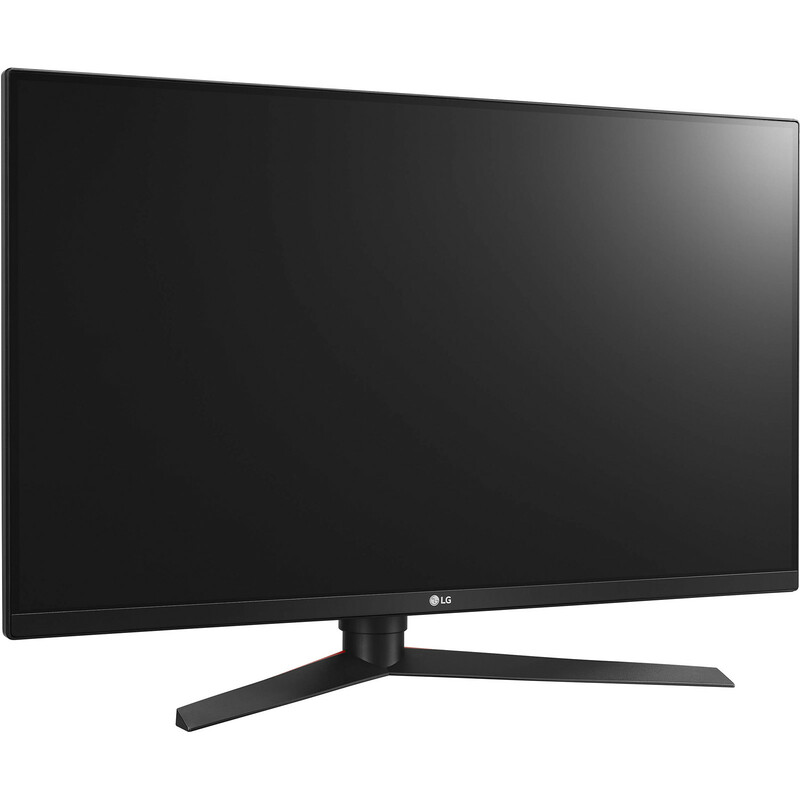 I had a few reservations about LG because they don't have much rep regarding gaming monitors but those reservations have all gone. This monitor is good, really, really good. Buy it. You will not be disappointed. 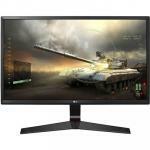 The LG32GK850G G-sync monitor is PBtech's best secret when it comes to gaming monitors. 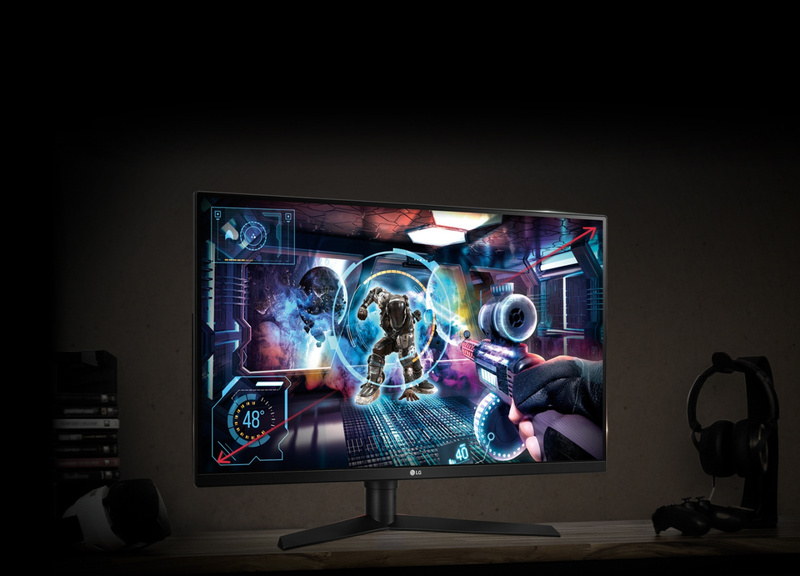 The 165Hz refresh makes this monitor a beast.The LG32GK850G G-sync monitor is PBtech's best secret when it comes to gaming monitors. The 165Hz refresh makes this monitor a beast. Took awhile to configure etc but once all setup (Windows display,, Nvidia Control Panel and GeForce settings + in game -watch Vsync etc) works a treat and looks superb. Only thing this monitor doesn't have is the feature where the backlight matches the colour(s) displayed on screen -I'm hoping to find a custom/3rd party/aftermarket app online somewhereTook awhile to configure etc but once all setup (Windows display,, Nvidia Control Panel and GeForce settings + in game -watch Vsync etc) works a treat and looks superb. Had this for about a month - screen is stunning and I dont know how I lived for years without G-Sync! Its a very big screen and I have locked the display to 120Hz otherwise there seems to be slight drop in image quality - but even with a GTX 1080 getting 120 FPS on modern games is rare! 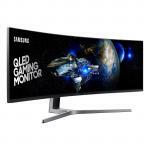 The other big screens I have used were curved, which is probably the only thing missing from this monitor - but for the price the image quality is outstanding.Had this for about a month - screen is stunning and I dont know how I lived for years without G-Sync! Its a very big screen and I have locked the display to 120Hz otherwise there seems to be slight drop in image quality - but even with a GTX 1080 getting 120 FPS on modern games is rare! The other big screens I have used were curved, which is probably the only thing missing from this monitor - but for the price the image quality is outstanding. View MoreI got this monitor only to find a few dead pixels in the top corners. I brought it back to PB tech and after an inspection by one of their tech guys they gave me a new one. They even helped me to check the new one for dead pixels. This was my first purchase from PB tech and I was impressed with the service. The monitor was spotless so I brought it back home. I have paired this with a GTX1080 and the gsync work flawlessly even when overclocking the monitor to 165hz. 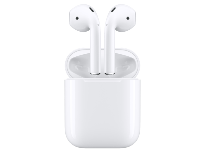 The only draw back is the viewing angle up close where you can loose sight of a little of both edges but if you sit a little further away it's no big deal. 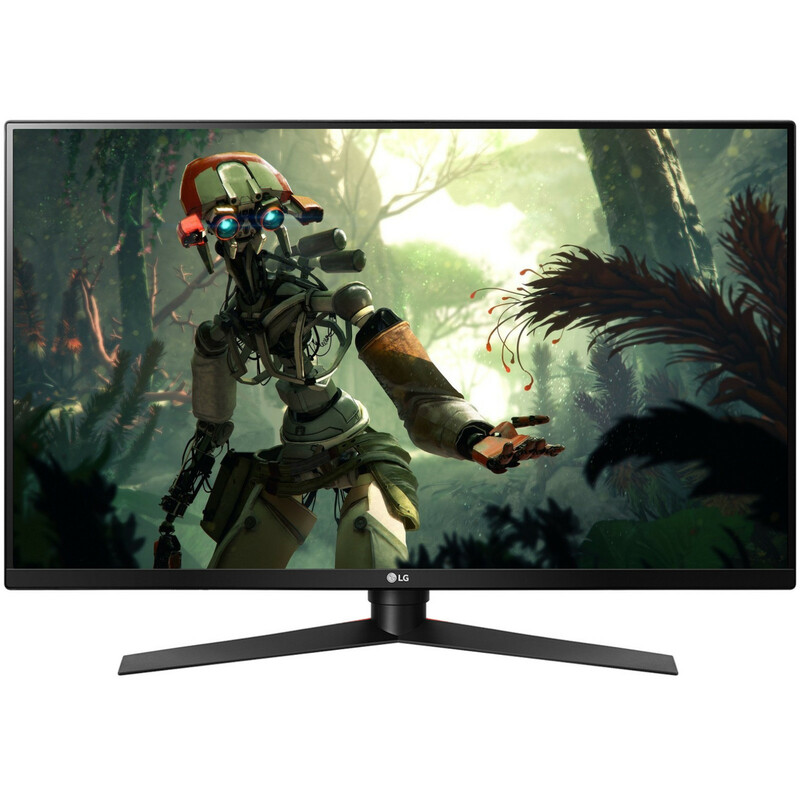 I definitely recommend this if you want a large monitor and dont want to get a 4k stuck at 60hz but want to upgrade from a 1080p. I was a little apprehensive about the VN panel and loosing some colour vibrancy in comparison to an IPS panel but with some tweaks it looks damn good. The input lag once setup correctly is not noticeable even when playing shooters. Convinced yet? I have found this monitor perfect for me. In both gaming and movie watching. 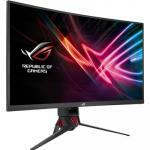 Note that, you might need to get a big computer desk for this monitor otherwise you will only be staring at part of it instead of the whole screen.I have found this monitor perfect for me. In both gaming and movie watching. 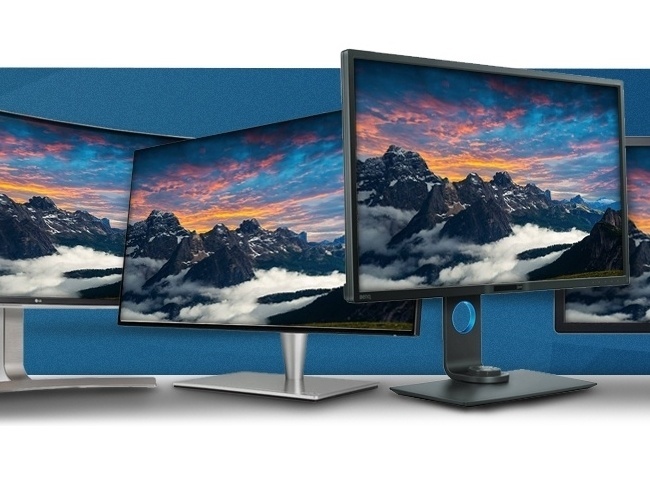 Note that, you might need to get a big computer desk for this monitor otherwise you will only be staring at part of it instead of the whole screen. Everything about it is stunning. Amazing picture quality and colours. The lights on the back of the monitor are a nice feature too. They are surprisingly powerful.Everything about it is stunning. Amazing picture quality and colours. The lights on the back of the monitor are a nice feature too. They are surprisingly powerful. 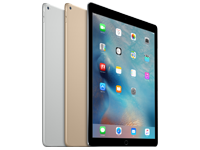 Normally: $1,099.00 Normally: $1,263.85 $1,049.00 ex. $1,206.35 inc.